Opened in 1955 as a women's residence hall, GSP is named for Gertrude Sellards Pearson, a 1901 alumna who with her husband, Joseph R. Pearson, in 1945 donated money to supplement the construction of five residence and scholarship halls. It now forms a single living unit connected by a crosswalk with Corbin, 420 W. 11th St., a women's hall. Funded by the gift of Joseph R. and Gertrude Sellards Pearson and named in memory of his niece, it is adjacent to and mirrors Douthart Hall, also designed by Raymond Coolidge of Topeka. The three-story brick building opened in fall 1955 as a women’s hall, but in fall 1960 it became a men’s hall. It has four-person suites and common living and dining areas. Raymond Coolidge, a 1924 graduate and former Kansas state architect, designed this brick scholarship hall. It houses men in two-person suites and opened in fall 1952; a renovation was completed in 1992. 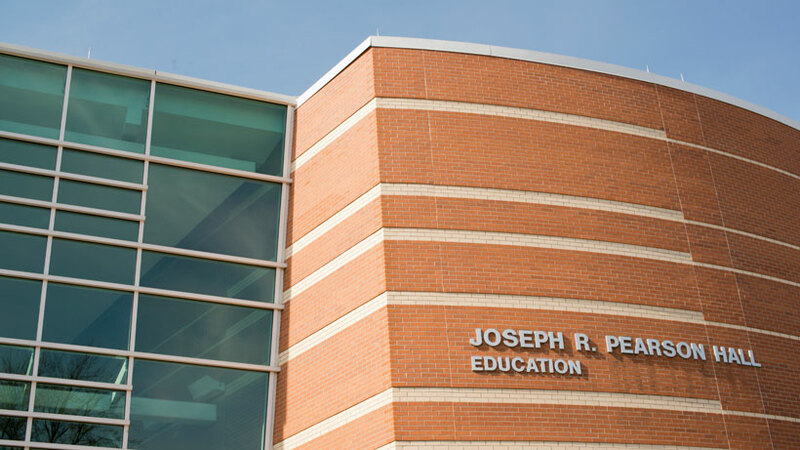 The hall is named for Joseph R. Pearson (1880-1955), who with his wife, Gertrude Sellards Pearson (1880-1968), a 1901 alumna, donated $200,000 in June 1945 for five residence and scholarship halls. This one-story building of laboratories and offices was built in 1968 and acquired by the university from KU Endowment in June 1991. It is part of the Higuchi Biosciences Center. This concrete building, designed by Hollis & Miller of Overland Park and dedicated Oct. 14, 1978, cost $4 million. It consolidated academic and data-management computer services from other buildings, notably Summerfield Hall. 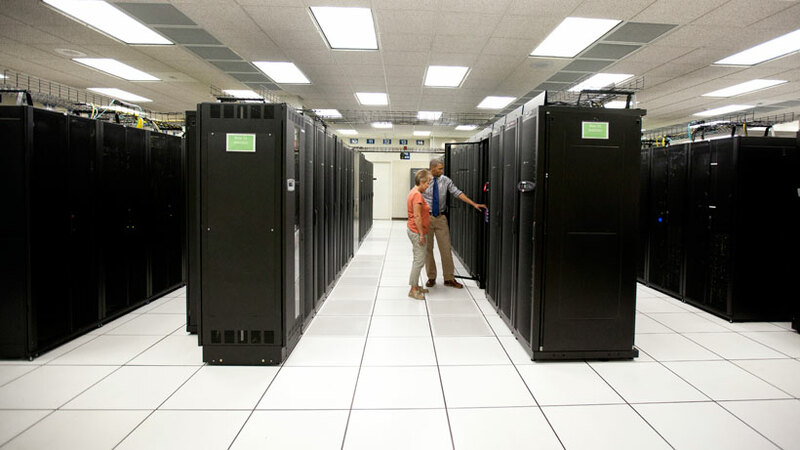 It houses Information Technology staff and services including enterprise applications, KU data center infrastructure, and IT security. 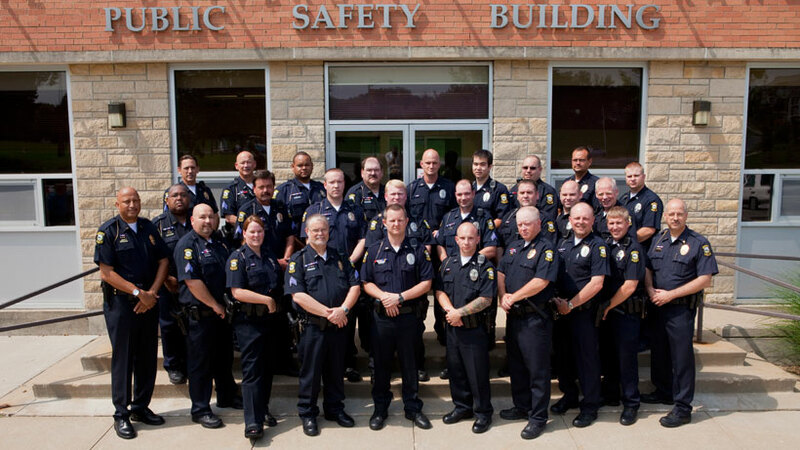 The KU Public Safety Office moved from Carruth-O’Leary Hall to the former Printing Services Building in the West District in spring 2006, after renovations. 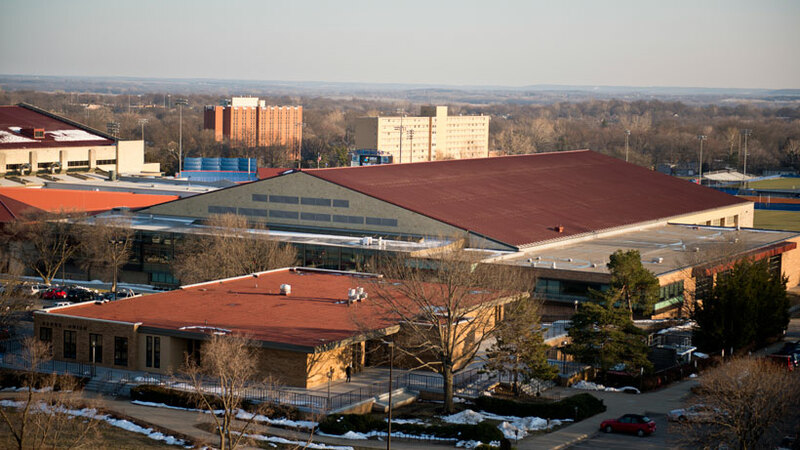 The 32,000-square-foot building was designed by Glober & Newcomb of Topeka and opened in April 1968. Its warehouse is used to store catalogs and other publications and University Press books. 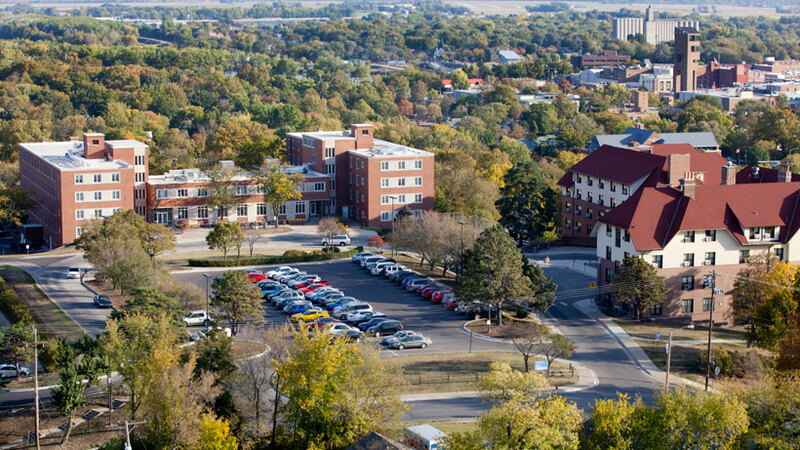 KU's entomological collections and staff offices are housed here.